Now you can experience Candy’s professional excellence in your own home or at Fluid Motion Maui Pilates Studio, located in central Kihei, Maui, Hawaii. You can be assured to get a unique, safe and reward­ing work­out pro­gram just for your body. 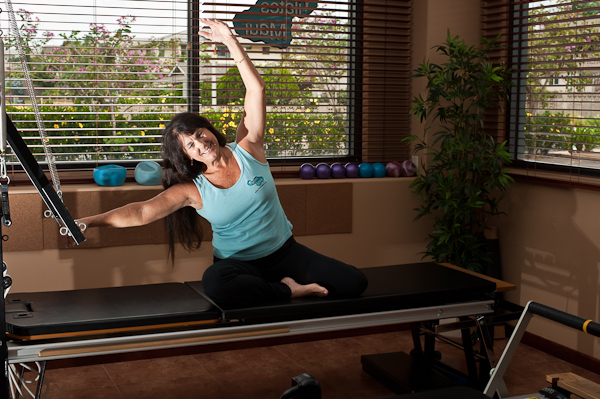 Flu­id Motion Maui offers state-of-the-art train­ing in the sci­ence of Pilates. Our Stu­dio offers a ful­ly equipped train­ing facil­i­ty locat­ed in Kihei, Maui, Hawaii. We are equipped to take care of all your fit­ness needs for small groups or pri­vate ses­sions at any lev­el. We are avail­able 7 days a week.